It has been 15 years since the original Playstation hit the market and began to shape the industry into what it is today. To think it was originally planned as a disc based SNES, the deal was canceled when Nintendo chose to deal with Phillips rather than Sony mid way through development. 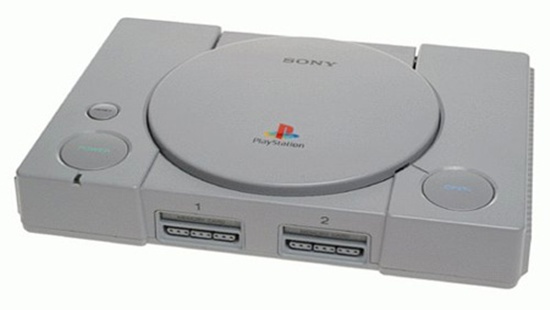 Sony went on to produce the Playstation to compete with Nintendo. On December 3rd, 1994 the Playstation launched in Japan with a North American and European release in the September of 1995. The consoles became a huge hit and revolutionized the industry with its use of the untested CD format. Disc based gaming soon became the standard, all thanks to the success of the Playstation. The Playstation went on to sell over 100 million units worldwide becoming the first console to do so. 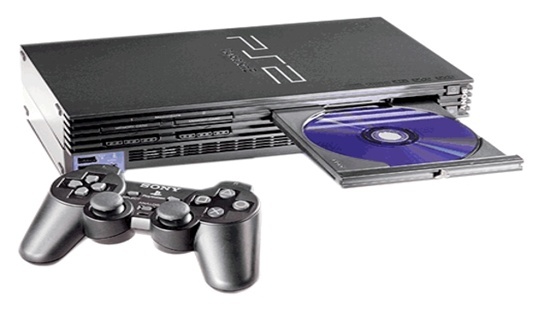 The Playstation 2 released in the year 2000, once again revolutionizing the industry by using DVD’s, another untested format. 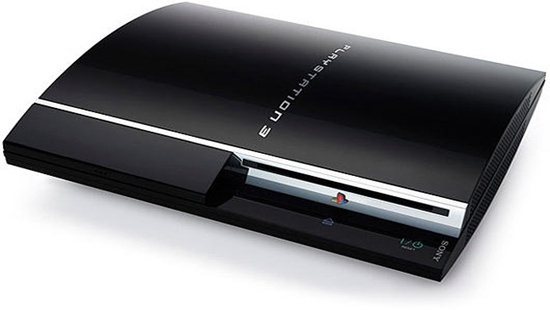 The Playstation 2 quickly gain success based on its predecessor and would go on to become the best selling console of all time with over 140 million units sold. The Playstation 2 has a library over 2000 games, some considered among the best ever created. The console is still selling even in the current generation, pushing around 100,000 units a month. As if Sony hadn’t been pushing its luck with formats in the past, for the Playstation 3 they decided to take their biggest risk yet, Blu-Ray. Blu-Ray was a high definition disc format being developed by Sony and a few other companies. Though initially it gave developers issues working with it, it managed to defeat HD-DVD in the “format war” going on between them and became one of the PS3’s greatest marketing points. Now that Blu-Ray has become easier to work with and along with the sheer power of the console itself, the Playstation 3 has been the home of some of the best looking and top games in the industry. Sony has truly been a driving force of the industry, though they cannot take all of the credit, they will forever be know as the driving force of the past three generations through innovation and some of the best games ever created. Happy birthday Playstation! Here’s to another 15 years of gaming on a Playstation console!